It can be difficult to find a place that serves nice kosher appetizers. Fuego by mana is a great restaurant that is known for serving very tasty kosher meals. They have now opened a new branch in Aventura Miami. They serve kosher barbeque and steak and craft cocktails. It is a very well loved and popular restaurant. Fuego has recently turned their Miami Gardens location into a casual barbeque spot that serves specialty burgers and Tex- Mex Barbeque. It is a mix between a Latin steak house and a Texas barbeque. Fuego restaurant is not like any other kosher restaurant they have made their meals interesting and tasty. It is new and delicious yet kosher. In fact half way through the meal you might forget that you are at a kosher restaurant. At the new Fuego barbeque steak house and smoke house you can get the best kosher appetizers. You can get flanken short rib, grilled sweet bread, garlic bread, meat chili, burger sliders, chicken wings, chicken poppers, sausage plate, pastrami egg rolls, avocado egg rolls and house buttered onion rings. The appetizers are very well presented and make you want to eat even more. The chicken wings come highly recommended even by the owners of the place. They even come with three different sauces; BBQ sauce, chili BBQ sauce and a chili ginger sauce. You will not get baby back ribs for obvious reasons but the beef short ribs are just as good if not better. They are a rack of five that are cooked for 6 hours and topped with house BBQ Sauce. The pulled brisket empanadas are very well cooked and delicious. The meat is soft and delicious because it has been cooked for about 6 hours and it is topped with the house BBQ sauce. The pastrami egg rolls are some of the best in the whole of Florida. If you are on a diet you can also get a salad and chicken. People who have been to the restaurant enjoy having kosher appetizers. The appetizers are cooked to perfection and taste amazing. They are the perfect way to prepare you for your delicious kosher meal that will follow soon after. The service is great and the staff is very friendly in a great location. It is open from Monday to Thursday from 12pm to 4pm then from 5.30 pm to 11 pm for lunch and super and on Saturday from 10pm to 1 am and Sunday from 12pm to 11 pm. You need to get there early because the place is always packed or you can make reservations but it is also best that you do that early too. Please also note that it is not open on Friday. 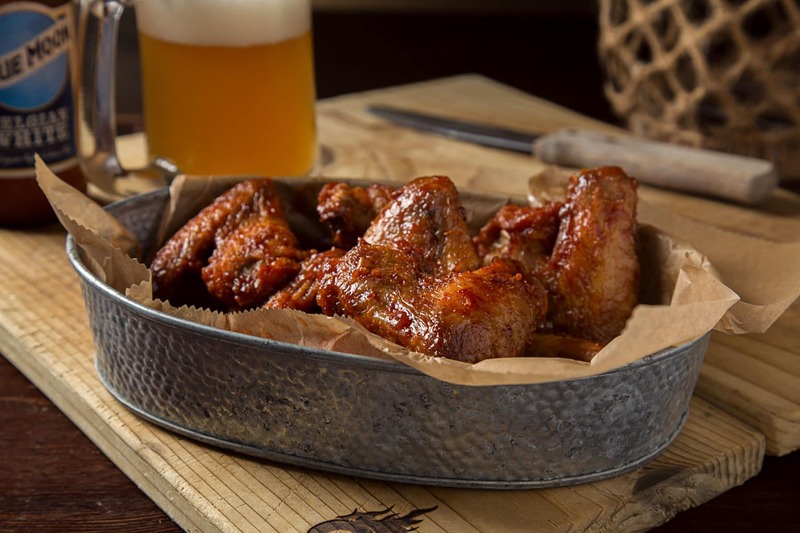 Visit Fuego barbeque and smoke house to get the best appetizers in Aventura Miami. They are tasty appetizers that will really get you into the spirit of eating great food. There are very many delicious options to pick from at the restaurant and you will not be disappointed. The appetizers are almost too good to be true.